Introducing the Desert Tawny Owl! 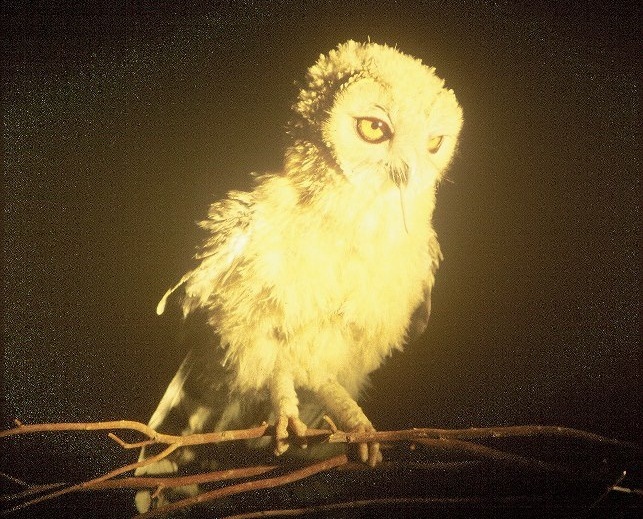 This new species belongs to the ear-less owl genus Strix and is distinct from both Hume’s Owl (Strix butleri) and the Tawny Owl (Strix aluco). The strongest evidence Dr. Manuel Schweizer and his research team presents for a new species comes from molecular differences in mitochondrial DNA between the three species. Scientifically labelled Strix hadorami, the species name is in dedication to prominent Israeli ornithologist Hadoram Shirihai (a colleague of Dr. Schweizer) who may have also discovered and preserved the first specimen of this species known to science decade ago. The owl’s natural range as stretching through the deserts of Israel, Egypt, Saudi Arabia, Jordan, Oman and Yemen. According to Dr. Schweizer’s observations, the Desert Tawny Owl likes limestone ravines, sandstone cliffs, and deep wadis (a dry ravine or riverbed) to roost and nest. Learn more about this new species at Sci-News and Ornithomedia.